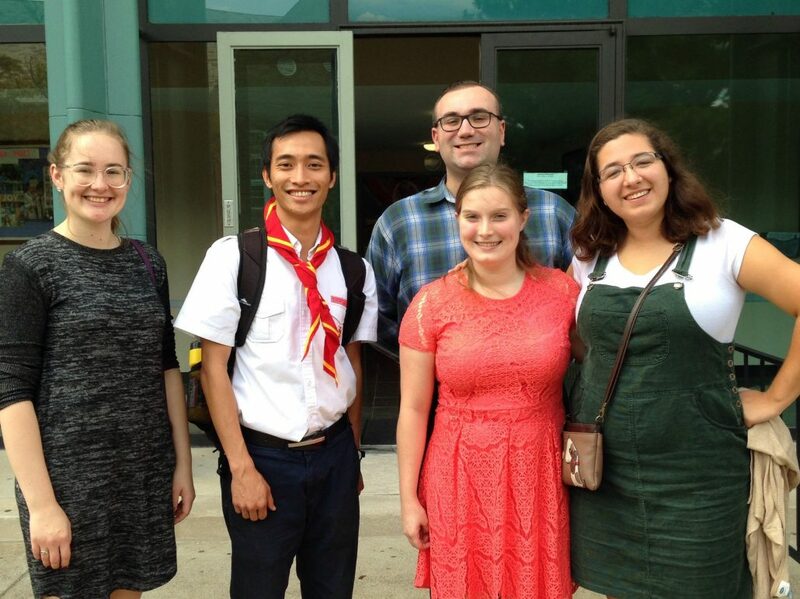 New to Newman? Register here! 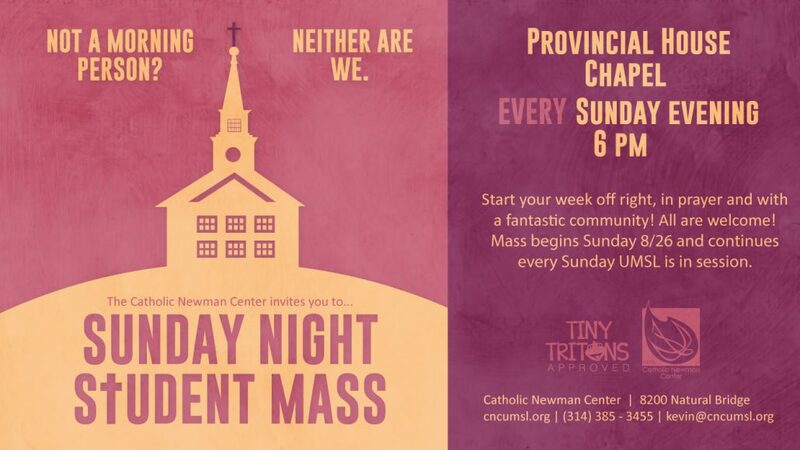 Sundays: Student Mass at the Newman Center, 6PM ! Not a morning person? Neither are we! Join us Sundays at the Provincial House Chapel on South Campus for Sunday Mass. 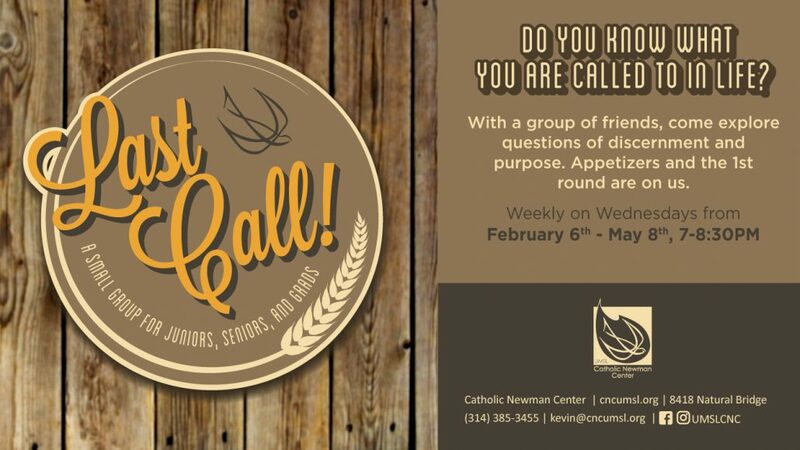 The second Sunday of every month this semester, Mass is followed by free Sunday Supper at the Newman Center. 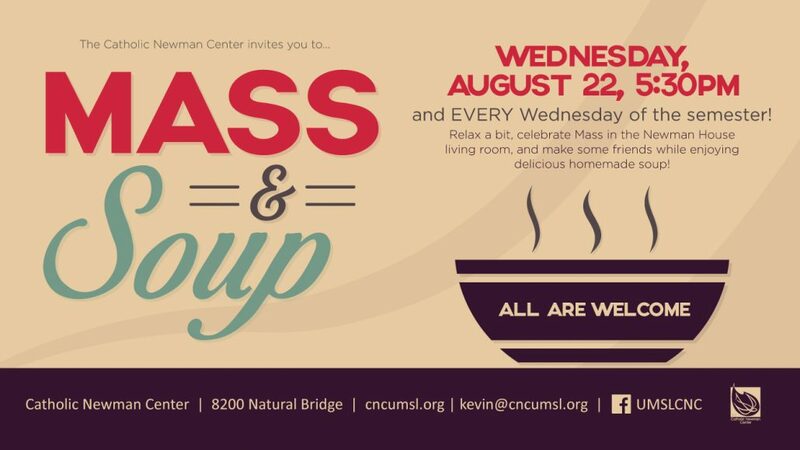 Every Wednesday, join us for a relaxed mass in the Catholic Newman Center living room followed by a delicious and FREE soup supper! Mass and Soup will start August 22, 2018 and follow every Wednesday after that of the school year. 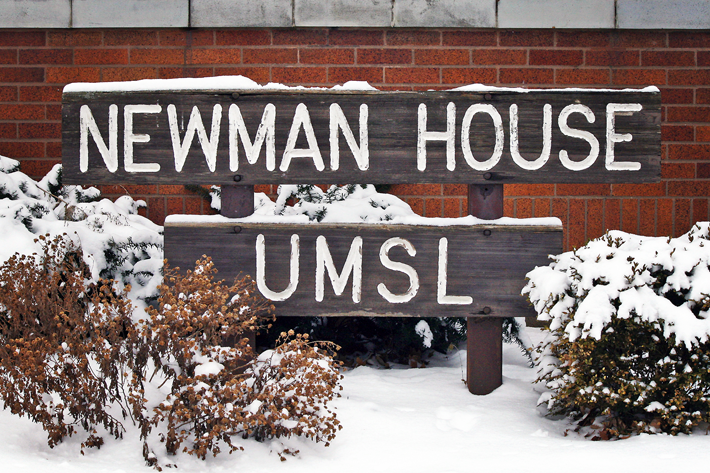 4/16 Tuesday Night Drop In: 5 – 7 PM, stop by Newman to hang out, play games, or do homework every Tuesday evening. 4/18 Thursday, Altars of Repose: Join us for Holy Thursday Mass at 7 PM (St. Ann) and then all night Adoration. We will travel to different churches for Adoration until midnight. Email lucy@cncumsl.org if you want to come! Holy Week Mass Times: 4/14 Palm Sunday Mass at 6 PM at the Provincial House Chapel, 4/17 Wednesday Mass 5:30 at Newman, 4/18 Holy Thursday Mass 7 PM at St. Ann Parish, 4/19 Good Friday service 7 PM at St. Ann. There will be no UMSL student Mass on Easter. St. Ann will have an 8:30 PM vigil on 4/20 and both an 8 and an 11 AM Mass on 4/21.